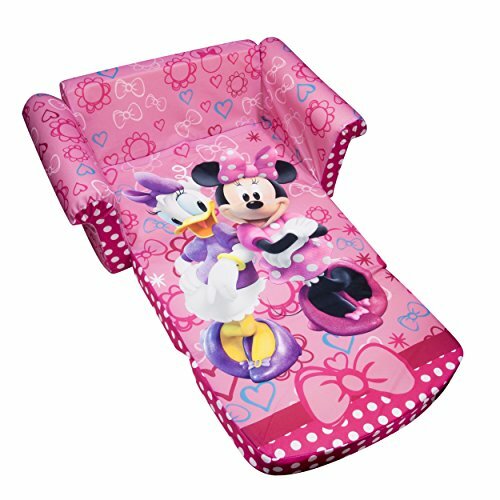 In this section of the KidsParties.party store, you will find all different types of mixed furniture for toddlers. 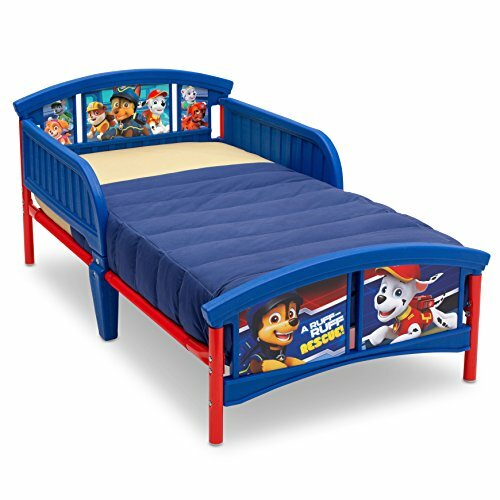 Most of this furniture is unisex and would be perfect for either little boys or girls rooms. 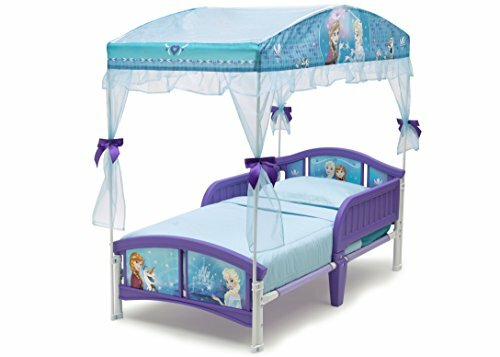 If you want to find toddler furniture specific to gender. Check out the two following links. 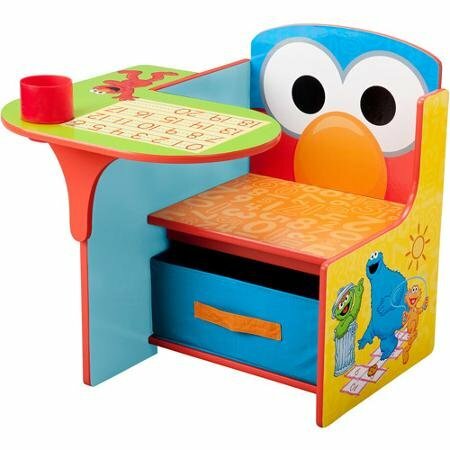 Furniture for little boy toddler rooms and cute furniture for toddler girls. 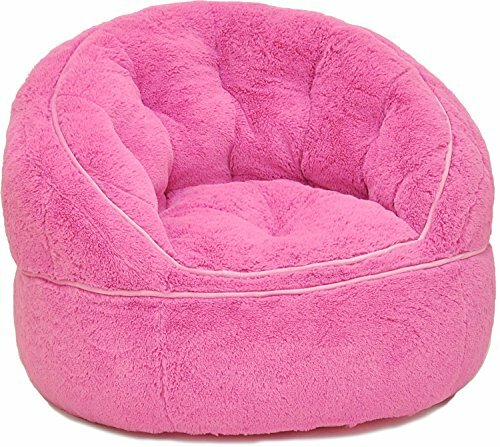 This Rabbit Fur Bean Bag Chair in Pink is ideal for any child that LOVES pink and LOVES fuzzy things; it will be the best birthday gift yet. 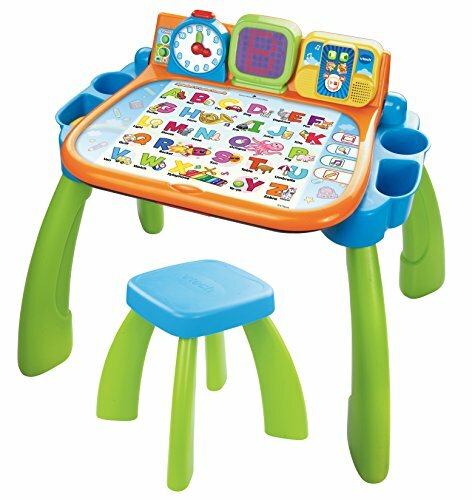 This kids’ interactive learning desk is so much fun for your little one! Helps kids with learning numbers, letters, animals, and music. 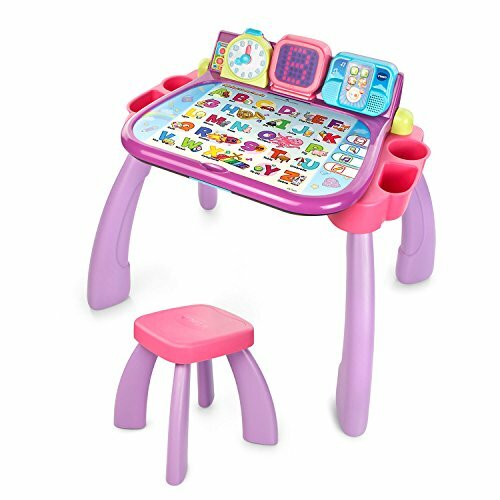 This learning table comes with a stool and tons of activities that will not only keep your toddler entertained, but also teach them as they grow.